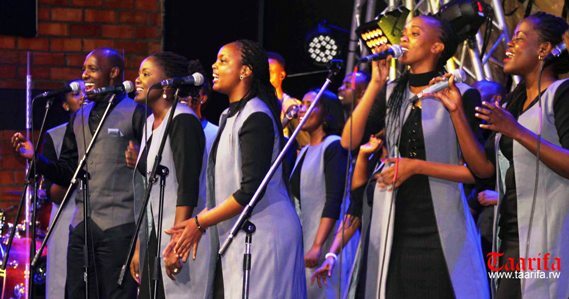 Potter’s Hand Church Worship Team on Sunday launched their premier album titled ‘Ishimwe ni Iryawe,’ in a concert that brought together renowned gospel singers and supporters from all corners of Kigali. 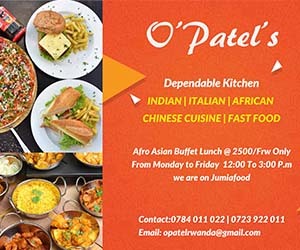 “We started in 2015, it took us a very long time, a year and half working on music and preparing CDs and six months preparing for the album launch.” Asiimwe said. He added that since they released their first CD in April this year, the group has received encouraging feedback from those who listened to their collection of songs because of the encouraging message therein. Pastor Jimmy Muyango of the Potter’s Hand Church said that he hopes that the songs will change people’s lives through the message and even if they cost millions of francs the outcome is more valuable than money. “I cannot compare the money that we invested in this action and what comes out of it because money is counted but what comes out this action cannot be counted. Money runs out but different generations will be listening to these songs for a very long time.” Muyango said. The worship group was joined by other famous gospel singers including Israel Mbonyi, Luc Buntu and Serge Iyamuremye who also filled the church amid ululations and singing along from the congregants as they performed. However, the concert began thirty minutes from the 5 Pm, as advertised, which was visibly because of making final setting up of equipment at the eleventh hour.